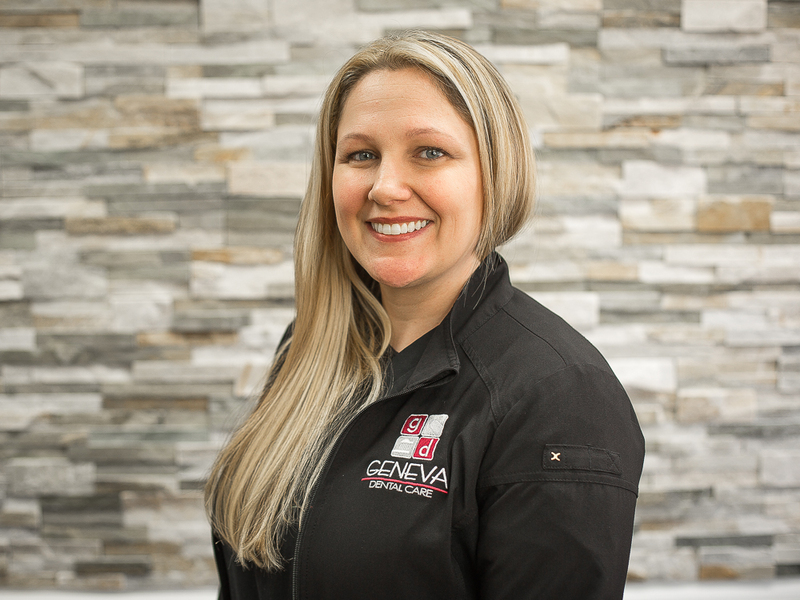 A graduate of Temple University School of Dentistry, Dr. Junaid Chaudhry understands the importance of bringing advanced techniques and leading-edge research to his patients. 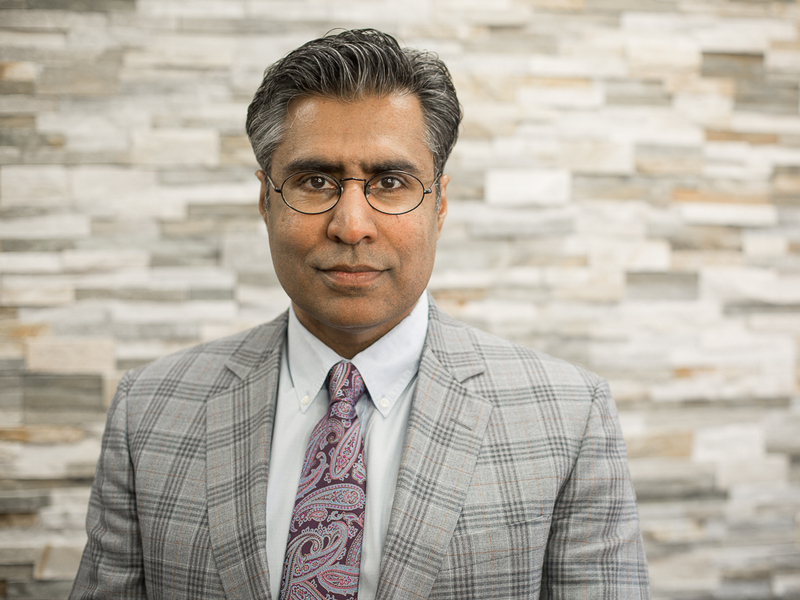 Dr. Chaudhry served as an Associate Professor of Restorative Dentistry at Temple University School of Dentistry from 1998 to 2001, receiving numerous awards for his work in dentistry research. 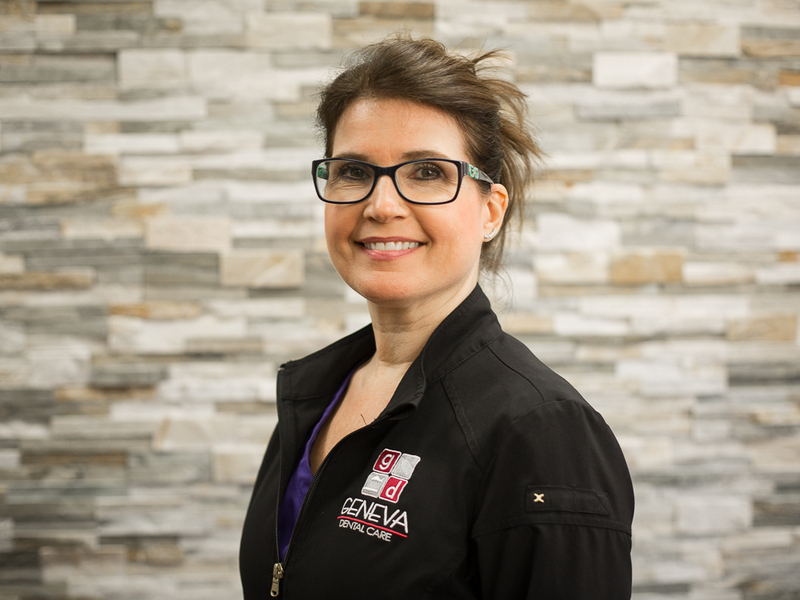 Above all else, Dr. Chaudhry aims to help his patients achieve beautiful smiles in a comfortable and friendly environment. 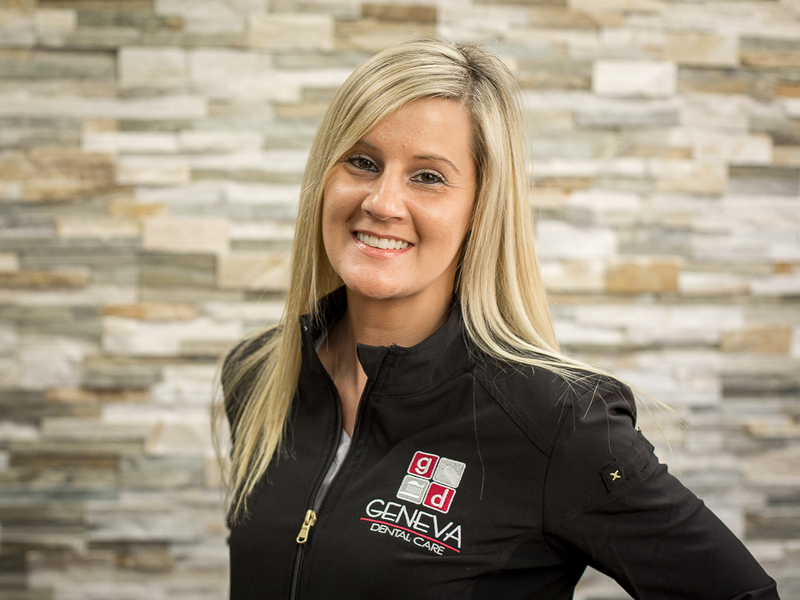 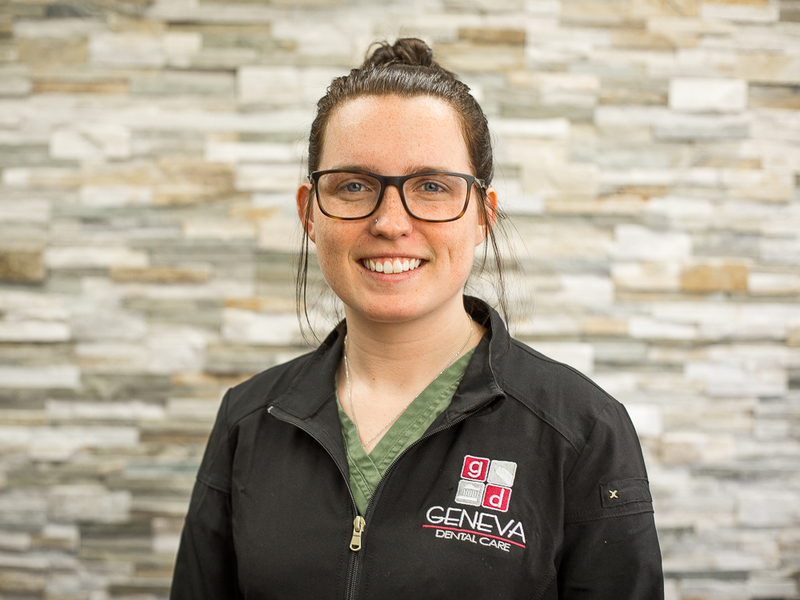 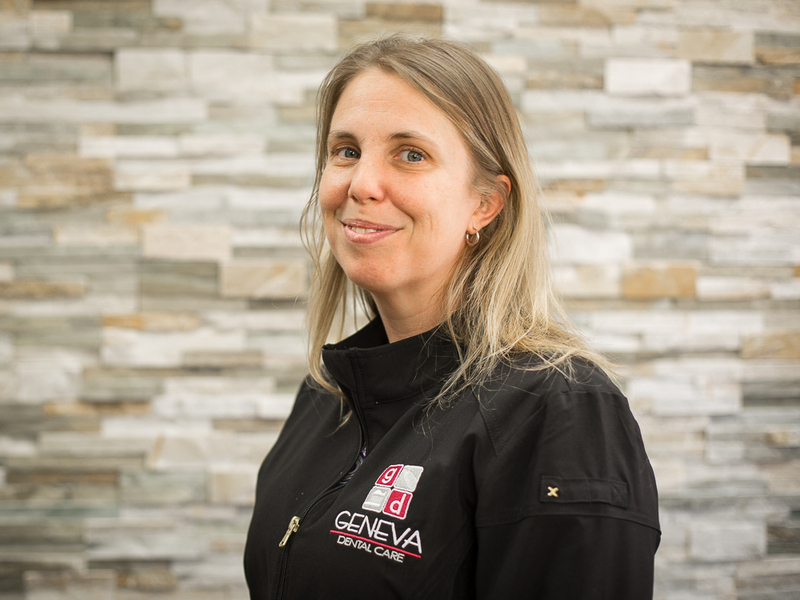 Christine is an experienced doctor of dental surgery at Geneva Dental Care. 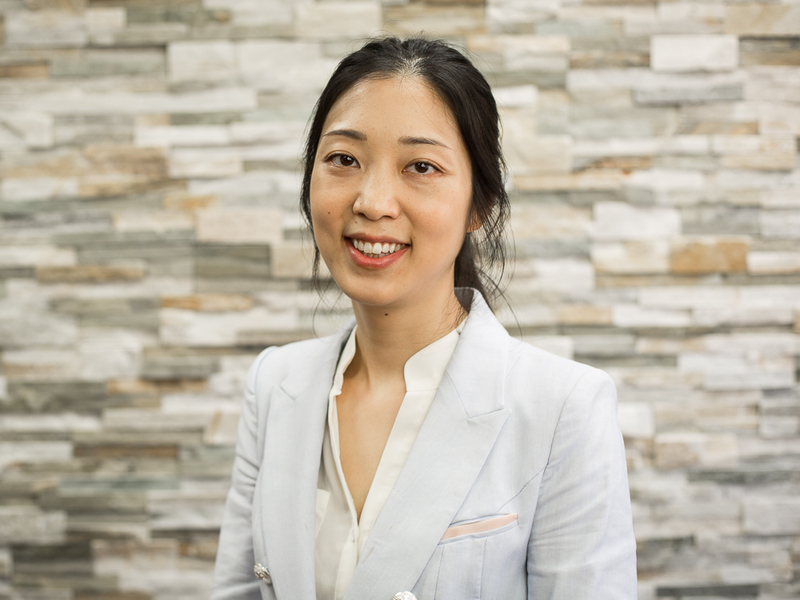 Since graduating NYU Dental School in 2011, she has become a well known name in the community. 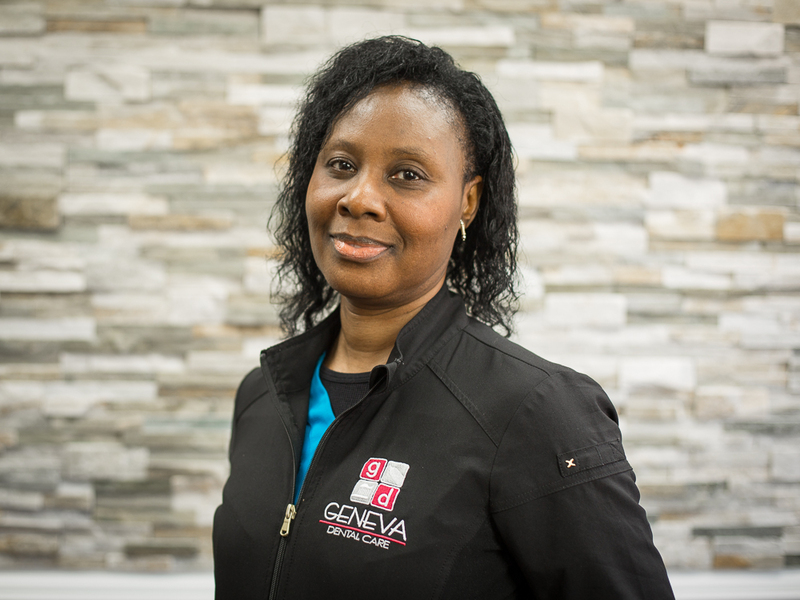 Christine is very caring and patient, making sure that each individual patient gets the necessary dental care that they need.